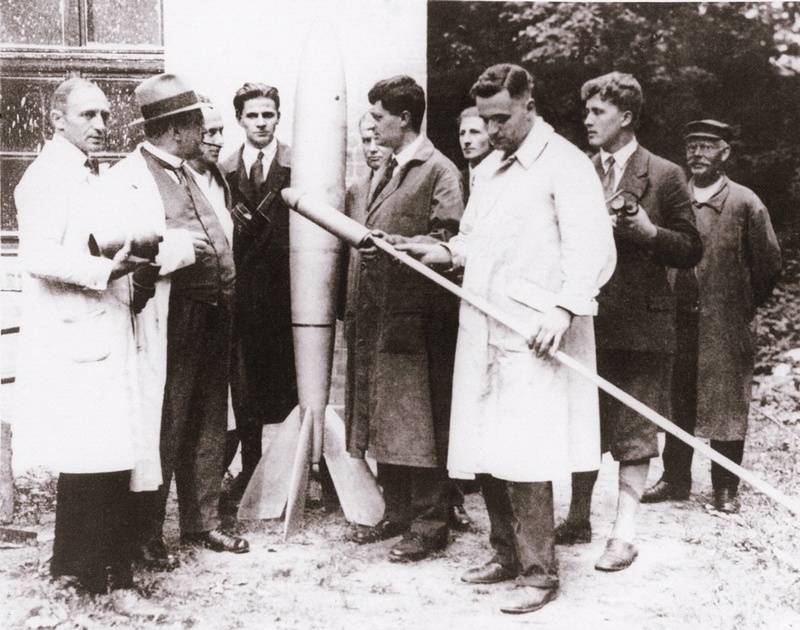 Hermann Oberth (center, in profile) demonstrated a liquid-fuel rocket engine in Berlin in 1930. 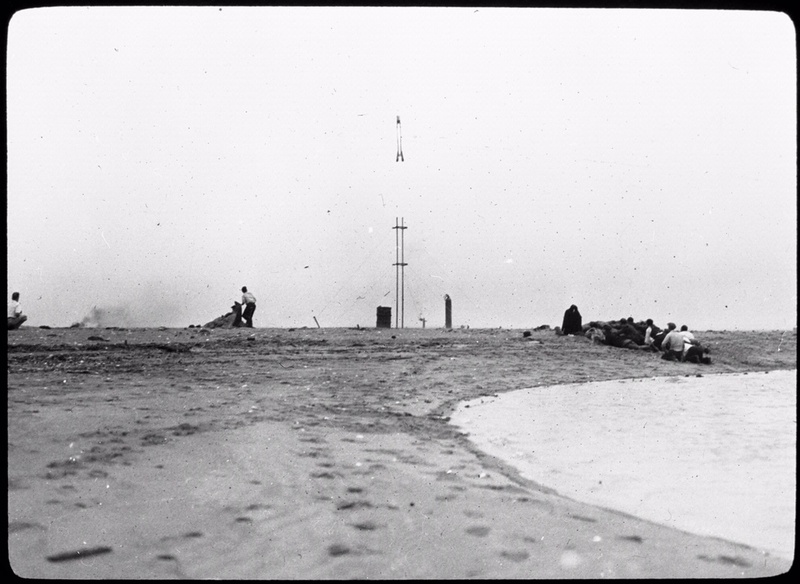 Second from the right is Wernher von Braun. 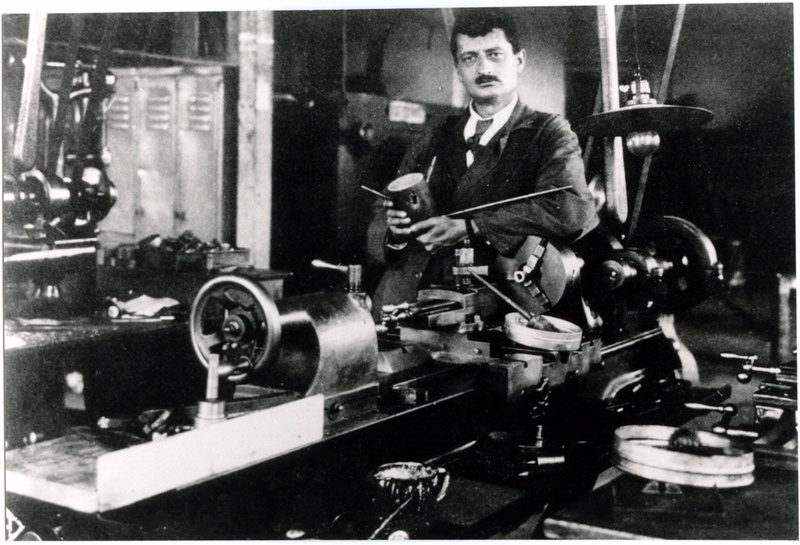 Hermann Oberth (center, in profile) demonstrated his tiny liquid-fuel rocket engine in Berlin in 1930. Second from the right is 18-year-old student Wernher von Braun.